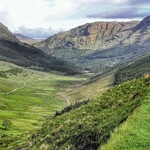 Perfect Introduction to Scottish Highlands - The best of Scotland in a day! Tour that could be called "Scotland in a day" tour. Departs Glasgow every day of the year at 08:00. 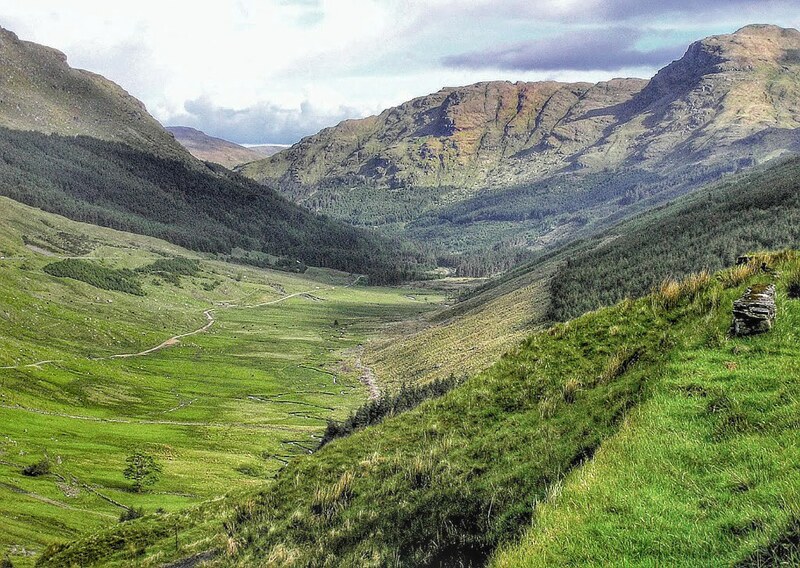 The ideal way to see the maximum amount of Scotland as possible in one day! 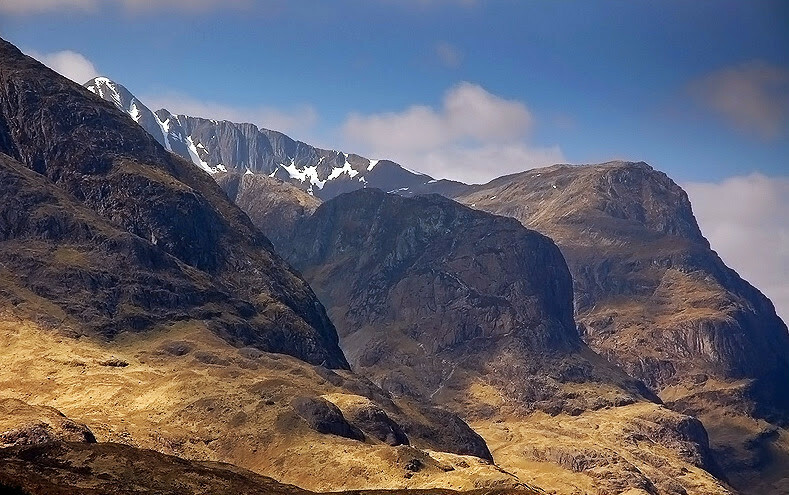 Includes: Rannoch Moor, Glencoe, Loch Ness, Cairngorms. Tour is guaranteed to run! 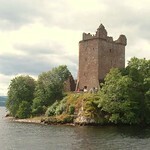 Depart Glasgow at 08.00 and travel north towards the Highlands along the 'bonnie, bonnie' banks of Loch Lomond. 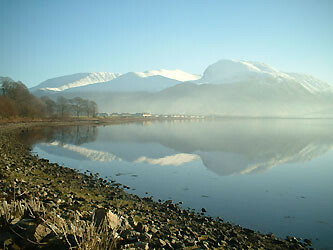 This is Scotland's largest loch and it takes its name from the mountain Ben Lomond on the eastern shore. 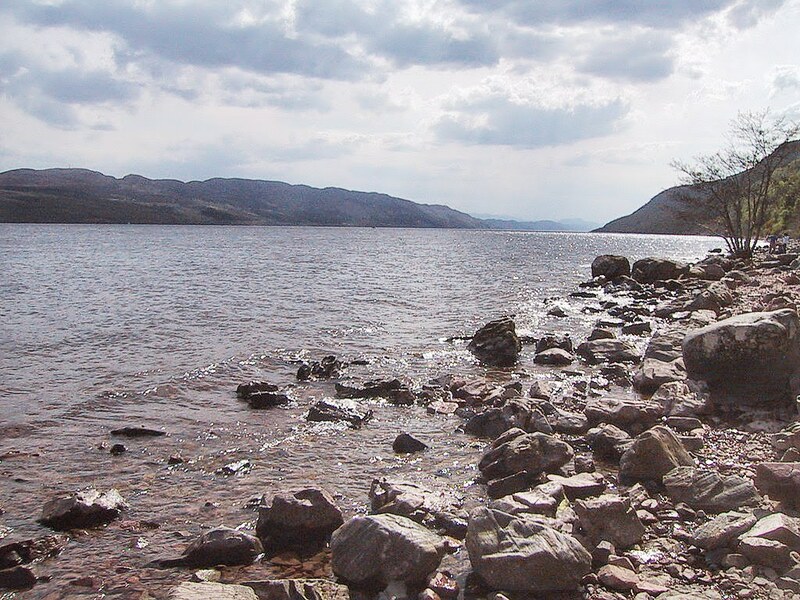 At 23 miles long and over 700ft deep it's the largest loch by volume in Scotland and contains more water than every lake in England and Wales combined! 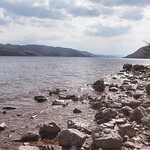 Of course, the loch is best known for the legendary sightings of the Loch Ness Monster ('Nessie'). Fort Augustus is a pretty little town in its own right, the Caledonian Canal which links the lochs of the Great Glen dominates the town and makes a great place to relax and watch the boats sail by. 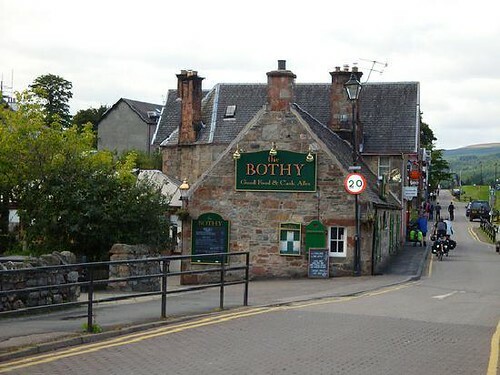 You will stop here for lunch before travelling north the full length of the loch with the opportunity to take a 5 Star Jacobite boat cruise on the loch and view the ancient stronghold of Urquhart Castle. 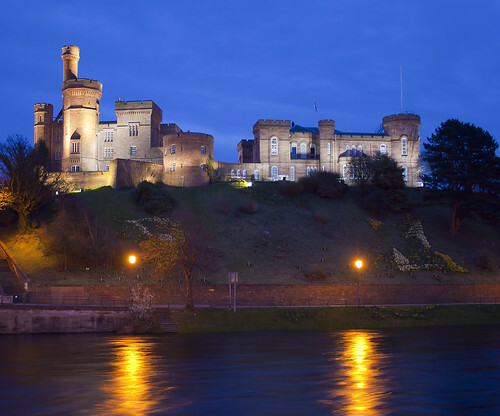 From Loch Ness you continue north through Inverness before travelling south through the mountains of the Cairngorms National Park. 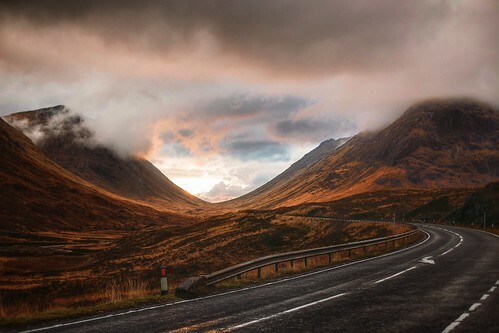 Your route takes you over the Drumochter Pass (1500ft above sea level) and past 13th century Blair Castle, ancestral home of the Duke of Atholl. We continue south via the forests of Highland Perthshire with a short refreshment stop on route, returning to Glasgow at approximately 19.45. Transportation in top of the range 16 seat Mercedes minicoach for a more personal experience. Your chance to see 'Nessie' ! 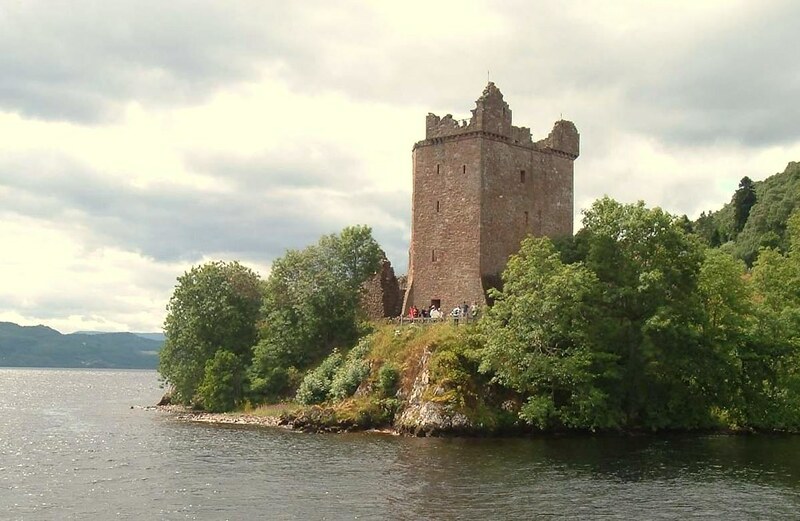 Price of Loch Ness boat cruise. Departure Time: 08:00 Please check-in 15 minutes earlier. Discount Price: Students, Seniors over 60 and Children between 5 and 16. We regret children under 5 cannot be accepted on the tour. The actual price for your tour will be displayed during the booking process. Simply click on the 'Book Now' button to book your tour. The Tour is guaranteed! That means even if you are the only person on it, we will still travel. Book in confidence! 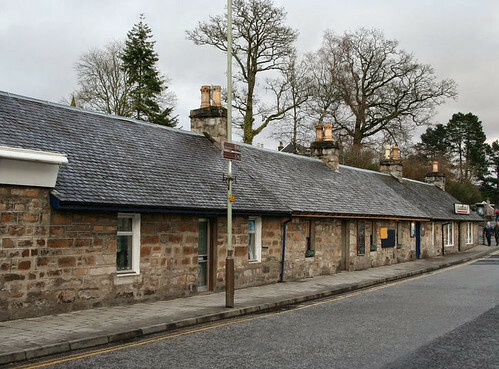 Click on the 'Book Now' button to proceed to Rabbies' booking window. Simply enter your tour requirements, your details and payment details for immediate confirmation. Because we believe in time off the bus and give you opportunities to take nature walks we recommend you bring suitable clothing and footwear for your tour. Scotland can be a wet place!! 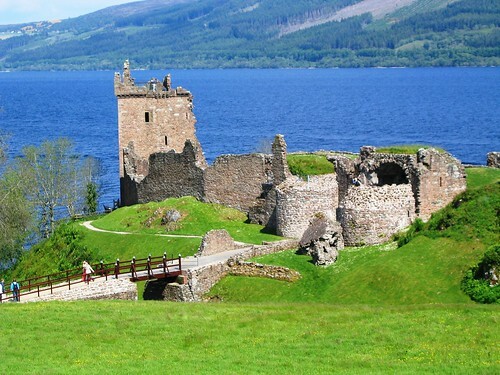 The Loch Ness boat cruise only runs from Easter to October.